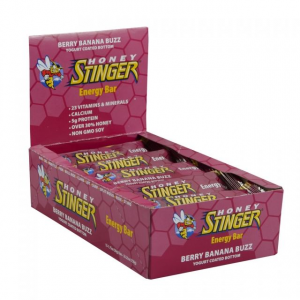 Tired of nutrition bars that taste the same as the last one?? This is a tasty and very healthy alternative. Ally Stacher is a Northern California native, who is a cyclist with the Specialized/Lululemon women's pro cycling team. She has become known as the nutrition guru for the team, and is always making healthy things to share with her fellow riders. 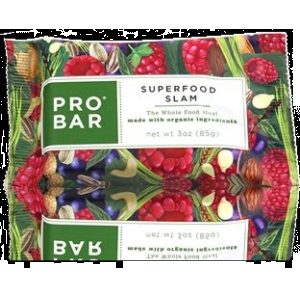 One of these things is a energy bar made with sweet potatoes and dates, which was a big hit in the team, and Ally's Bar was born. Some of us have waited as long as year for these to come on the market, which they did last week. The first bite tasted to me like sweet potato pie. The texture is soft and slightly chewy, but full of nice crunchy things like nuts and quinoa. Especially nice were the little chunks of dark chocolate floating around in it. 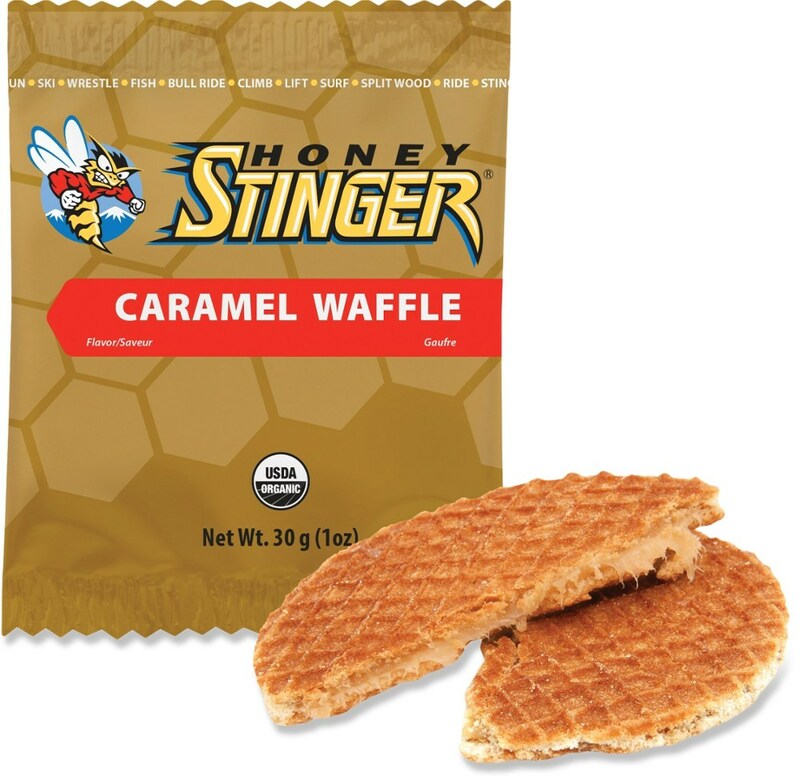 The taste is sweet, but not overly so, being sweetened with Agave as opposed to traditional processed sugar. At a little over 2 oz, it's not a huge bar, but provided a nice mid-morning pick me up, and was very satisfying. The ingredients list is full of excellent healthy food... sweet potato, dates, almonds, cashews, flax, quinoa, dark chocolate (! ), cranberries, banana, and more, providing a good nutritional cross section. The bar travels well, staying completely intact after sitting three hours in a bike jersey pocket during a long road ride. 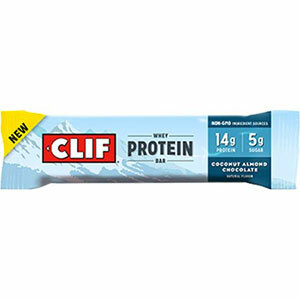 Though I love the taste of this bar, my only quibble is the price. 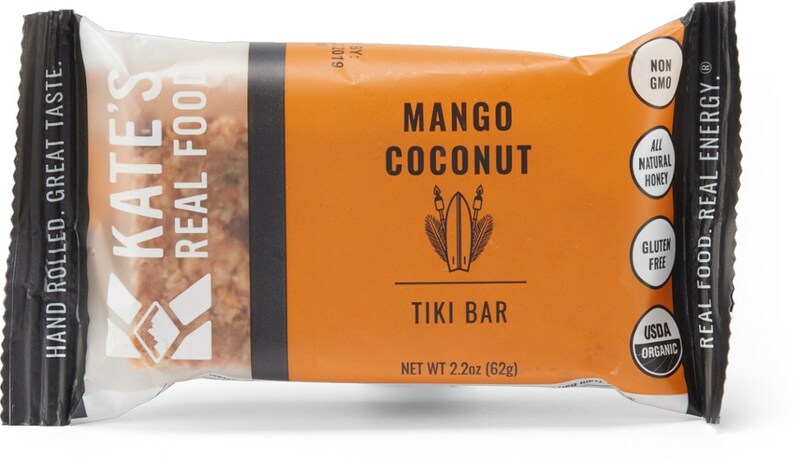 At $44 a dozen when ordered directly from the manufacturer, it comes in at well over $3 a bar, which is pretty high as bars go. I am hoping that the company will be successful, and gain wider distribution, and that the price will drop a bit. 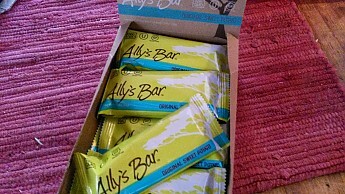 In the meantime, when I'm looking for a little energy boost on a hike or bike ride, I will definitely reach for a yummy Ally's Bar. I haven't seen those, but will check them out. 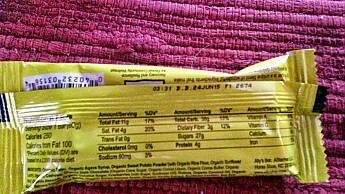 The Ally's Bar Original Sweet Potato is not available from the stores we monitor.